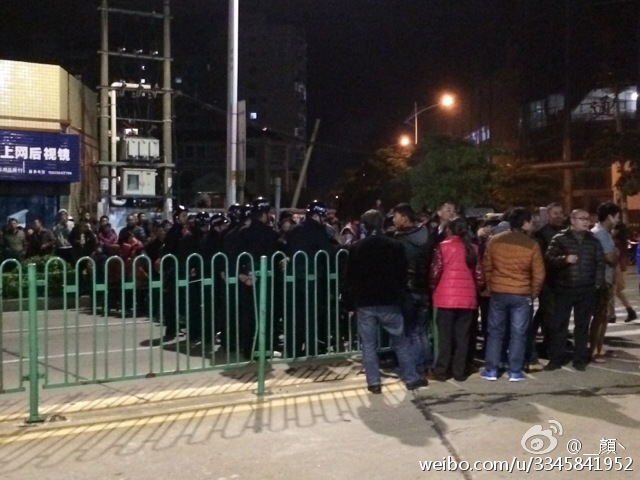 Tense atmosphere - There are lots of elderly people was suppressed by the local police. 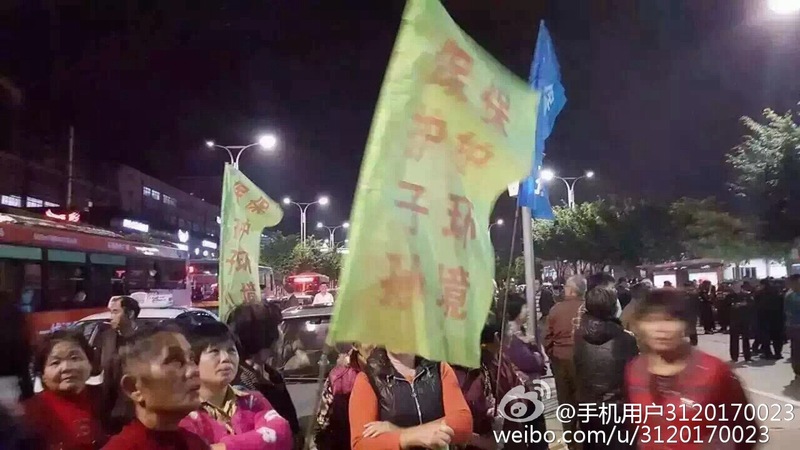 Emergency notice about mobilization - There are two Elder Associations in local community jointly issued a statement , The picture write about : A large-scaled hypertoxic production project of CIGS. Its Radiation radius is about 3 km, The company since move away from Xiamen City to Taiwanese investment area in Quanzhou, Then be forced move out of the Haiti Car distribution Square. Now that pollution factory will settled down in our resident area. 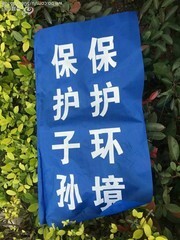 Protest Slogan - the slogan write on the flag is "Protect the evironment, Protect the generations". Thousands of police officers to disperse the demonstrators, there are many elderly people were injured, more than ten villagers were arrested. - Thousands of police officers to disperse the demonstrators, there are many elderly people were injured, more than ten villagers were arrested. 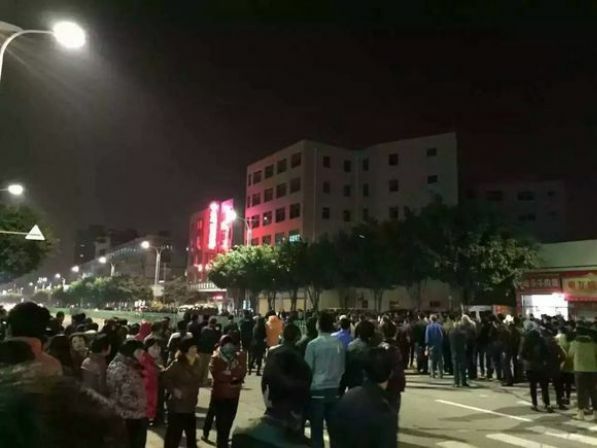 More than a thousand of local residents protested since December 2015 against a solar panel manufacturer near their residential area in Quanzhou City, Fujian Province. No authorities responded to the appeal from the residents. 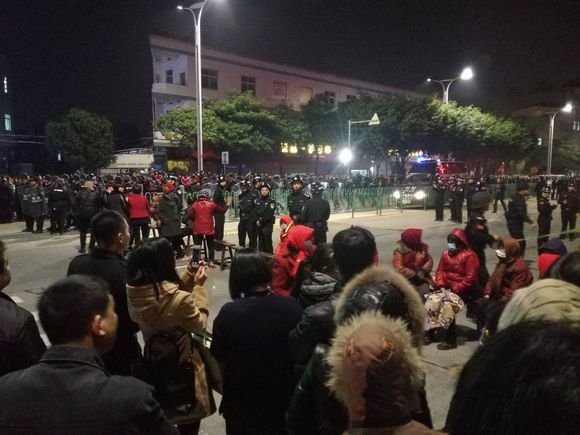 The massive protest was even not reported on the local media, news and messages on social media had also been deleted quickly after they had been posted. Invested by Apollo Precision (Fujian) Ltd, which is a subsidiary company of Apollo Solar Energy Technology Holdings Limited. (Later as Hanergy Thin Film Power Group Limited) and its parental company Hanergy Holding Group Ltd., the project is going to produce copper indium gallium selenide solar cell (CIGS solar cell). CIGS cell is a thin-film solar cell used to convert sunlight into electric power. It is manufactured by depositing a thin layer of copper, indium, gallium and selenide on glass or plastic backing, along with electrodes on the front and back to collect current. Because the material has a high absorption coefficient and strongly absorbs sunlight, a much thinner film is required than of other semiconductor materials. CIGS is one of three mainstream thin-film PV technologies, the other two being cadmium telluride and amorphous silicon. Like these materials, CIGS layers are thin enough to be flexible, allowing them to be deposited on flexible substrates. However, as all of these technologies normally use high-temperature deposition techniques, the best performance normally comes from cells deposited on glass, even though advances in low-temperature deposition of CIGS cells have erased much of this performance difference. CIGS outperforms polysilicon at the cell level, however its module efficiency is still lower, due to a less mature upscaling. The parental company, Henergy made headlines in May, 2015 when it lost nearly half of its roughly $40 billion in market value in less than 30 minutes. 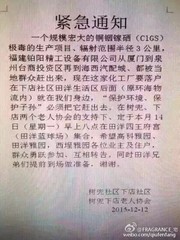 A Hong Kong court ruled to disqualify the CEO, Li Hejun from being a director or being involved with the management of any Hong Kong listed or unlisted company for eight years as they found him incompetent and negligent in his duties as chairman of Hong Kong-listed Hanergy Thin Film.After paying down 1.5 bln yuan of overdue funds by Parent Hanergy Holding, the solar panel maker being investigated by the Securities and Futures Commission (SFC) of Hong Kong exchange seeks trading resumption in 2018.The project which was protested in different places several years ago is in operation, but no detailed information can be accessed. Green, Martin A., et al. "Solar cell efficiency tables (version 50)." Progress in Photovoltaics: Research and Applications 25.7 (2017): 668-676. Project Details Apollo Precision (Fujian) Ltd. distributes equipments and turnkey production line for the manufacturing of silicon based thin film solar photovoltaic modules. The company is based in China. Apollo Precision (Fujian) Ltd. operates as a subsidiary of Apollo Solar Energy Technology Holdings Limited. Annual production capacity in Quanzhou is 250 MW. -2009 Apollo Precision (Fujian) Ltd. was acquired by RBI Holdings. And changed its name to Apollo Solar Energy Technology Holdings Limited. -2012 Start the solar photovoltaic business. -2013 Rename to Hanergy Thin Film Power Group Limited. Company Business: solar cell equipment research and development, manufacturing and sales, solar cell equipment control software development. Apollo Precision (Fujian) Ltd. was identified as "high-tech enterprises". Apollo Solar Energy Technology Holdings Limited. 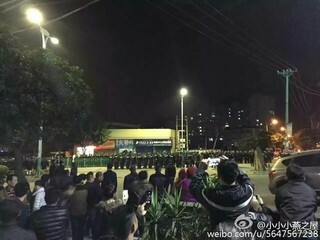 -The police official of Xiadian community. Why? Explain briefly. 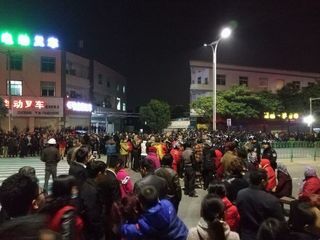 The authorities didn't respond to the appeal of the villagers, the local media did not report the incident, online messages were massively deleted. The project is under operation. 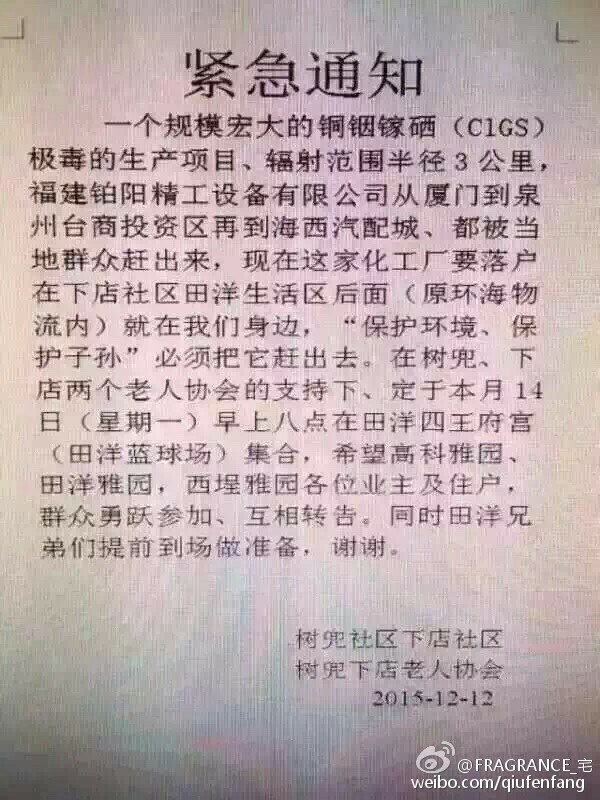 CIG靶材项目将落户鲤城遭环保质疑官方一一回应-泉州网 - 泉州晚报 The respond from Licheng authorities about the environmental questioning of CIG project settle down. 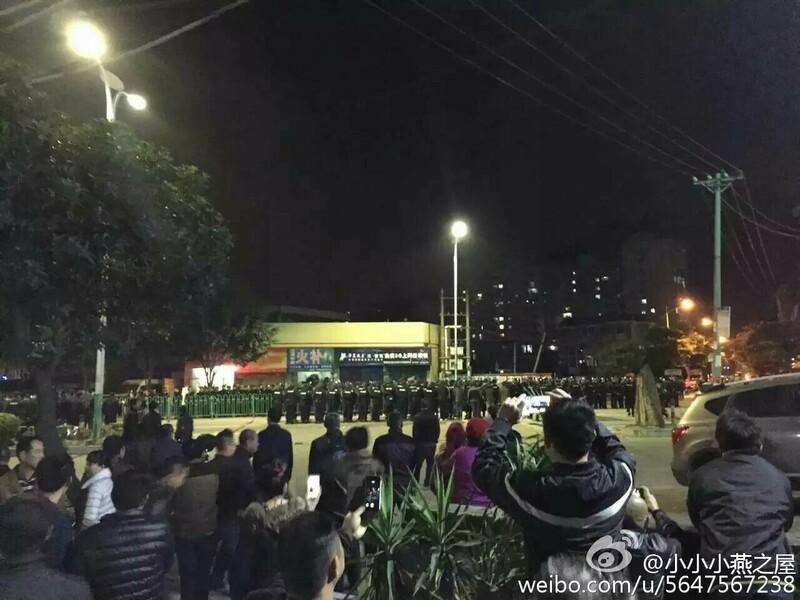 - Quanzhou Website- Quanzhou evening newspaper. 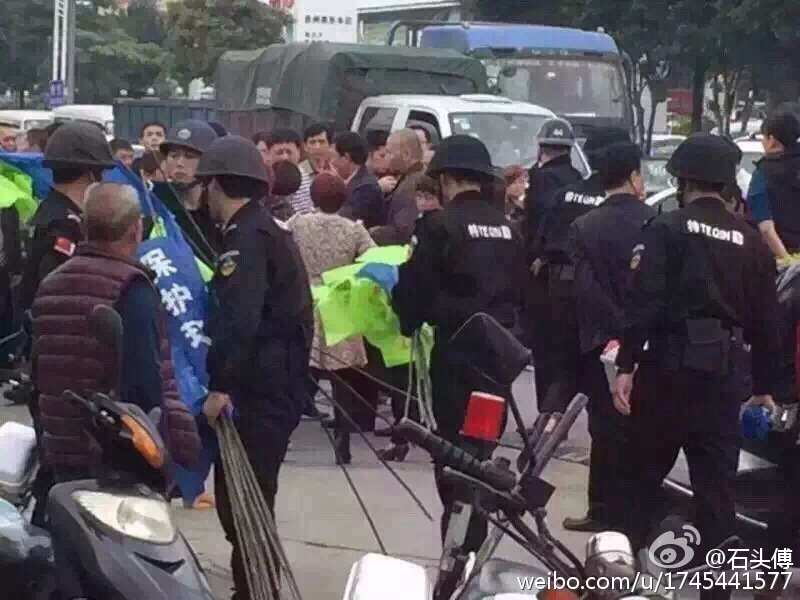 福建农民连日抗议化工项目遭千警镇压/Many farmers protest against the factory projects by military police crackdown in Fujian. 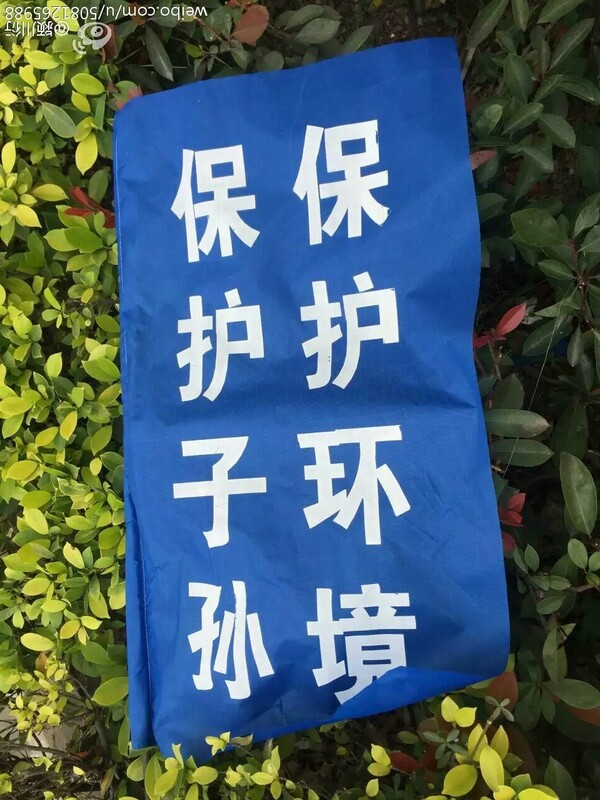 太阳能光伏真的清洁吗？来看看“隐藏”污染/ Is the solar power can really clearn? Let's see the 'hidden' pollution. 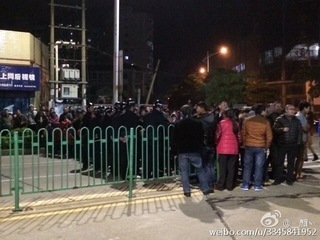 Tense atmosphere There are lots of elderly people was suppressed by the local police. Protest Slogan the slogan written on the flag is "protect the environment, protect our next generations". Emergency notice about mobilization The local communities and the societies of senior citizens jointly issued an urgent announcement, saying that a large-scaled hyper toxic production project of CIGS, of which the radiation radius is about 3 km is going to locate nearby the community, while the project was rejected from Xiamen and other places in Quanzhou and forced to move to Tianyang Village. The local community should be united to push it out so as to “protect the environment, protect our next generations”. Thousands of police officers to disperse the demonstrators, there are many elderly people were injured, more than ten villagers were arrested. 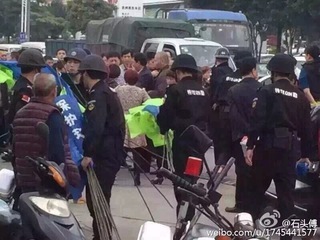 Thousands of police officers to disperse the demonstrators, there are many elderly people injured, more than ten villagers were arrested.